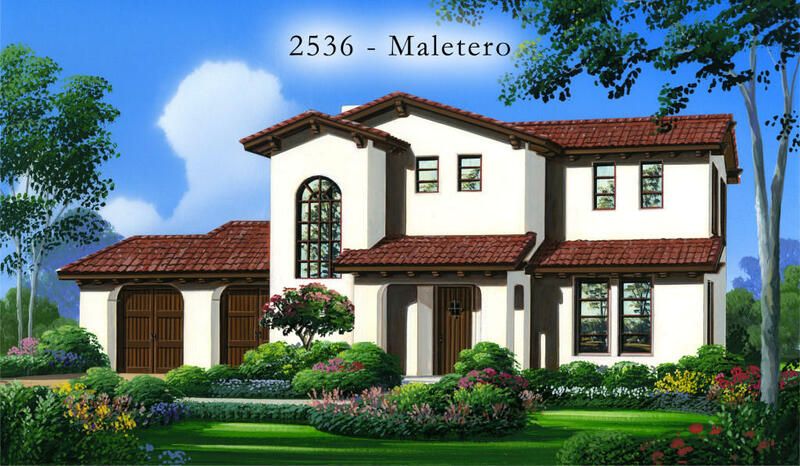 Come establish your roots in the newest Atascadero community of Cerro Roble. Starting in the low $700k’s, these 17 Santa Barbara Spanish-style homes are incorporated among the native oak trees that litter the rolling hillsides, cloaking the property in the rich textures that characterize the Central Coast. 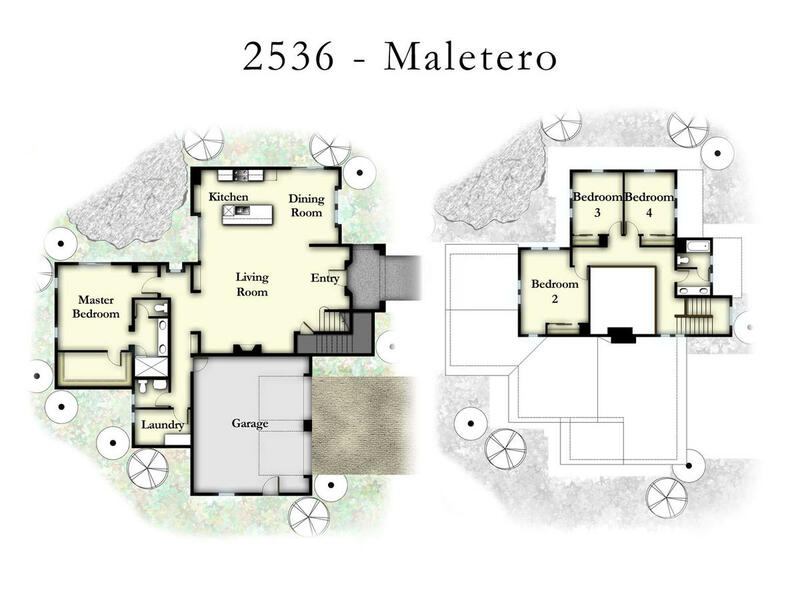 Each model has been designed to enrich the natural elements already in place at Cerro Roble. Relish in the elegant architecture, with a focus on open floor plans perfect for unwinding or celebrating time with your loved ones. And when you’re ready to explore outside of your home, enjoy the close proximity to the best the Central Coast has to offer, including Paso Robles wine country, the picturesque shores of the Pacific, historic Downtown Atascadero, and the charming city of San Luis Obispo, all just a short drive away. 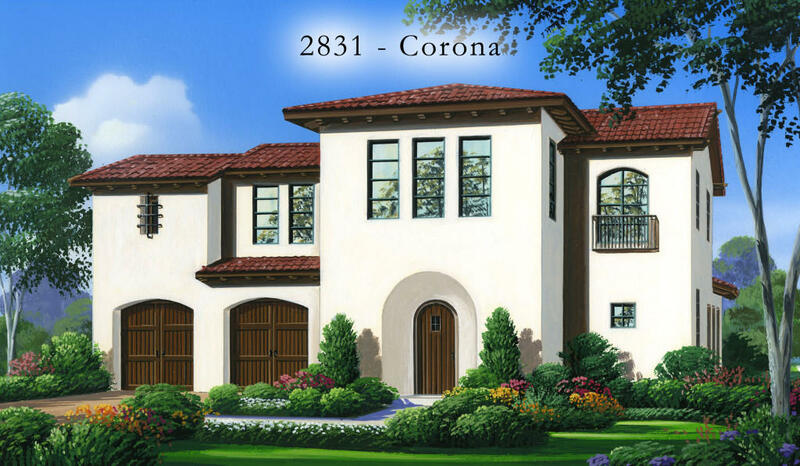 Make Cerro Roble your next home and become part of the heritage that continues to make this area such a desirable destination to reside. At Midland Pacific Homes we take particular pride in the quality of the homes we build and the integrity of the service we provide our homeowners throughout the construction process and beyond. Contact us now to find out more about this community! 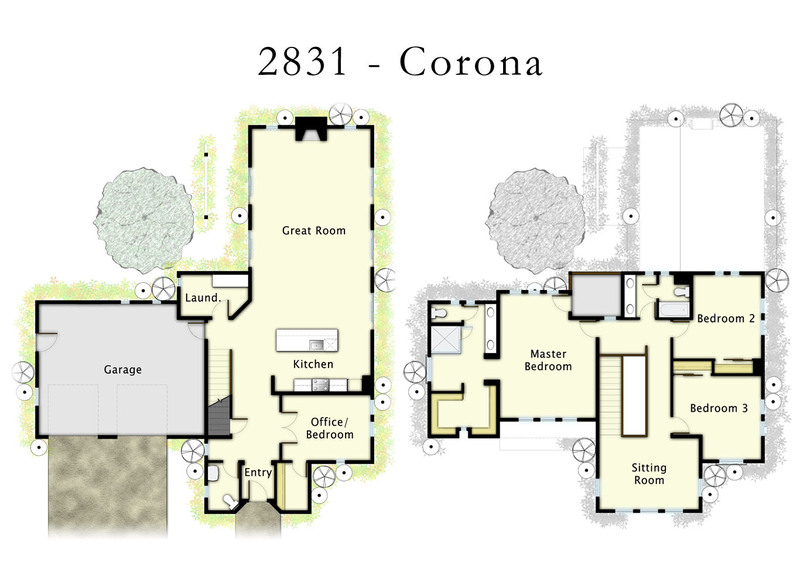 Lot Size: 20,882 sq. ft. 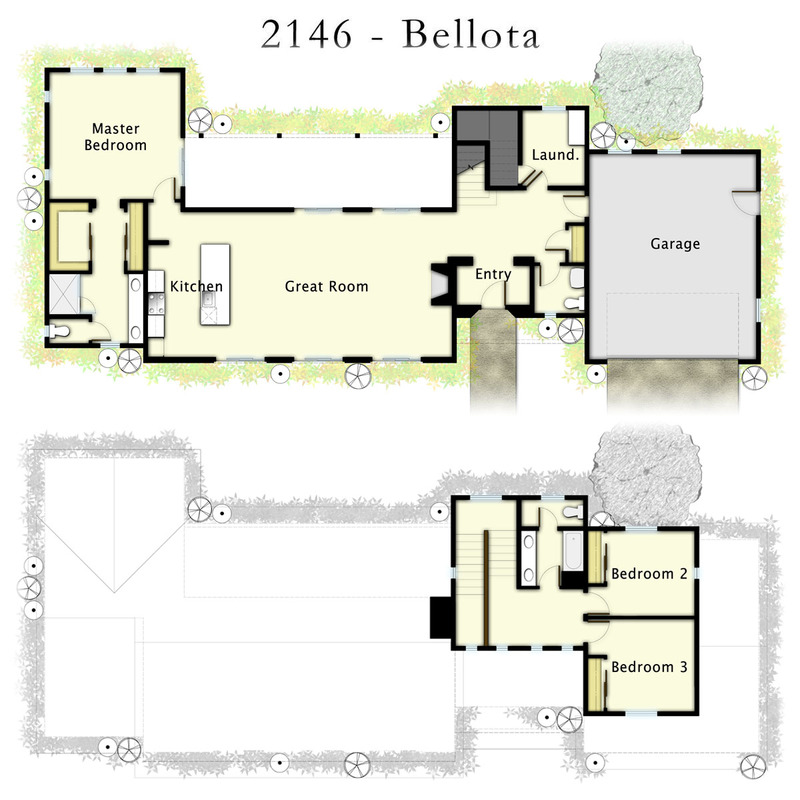 Lot Size: 12,992 sq. ft. Lot Size: 16,200 sq. ft. Lot Size: 10,089 sq. ft. 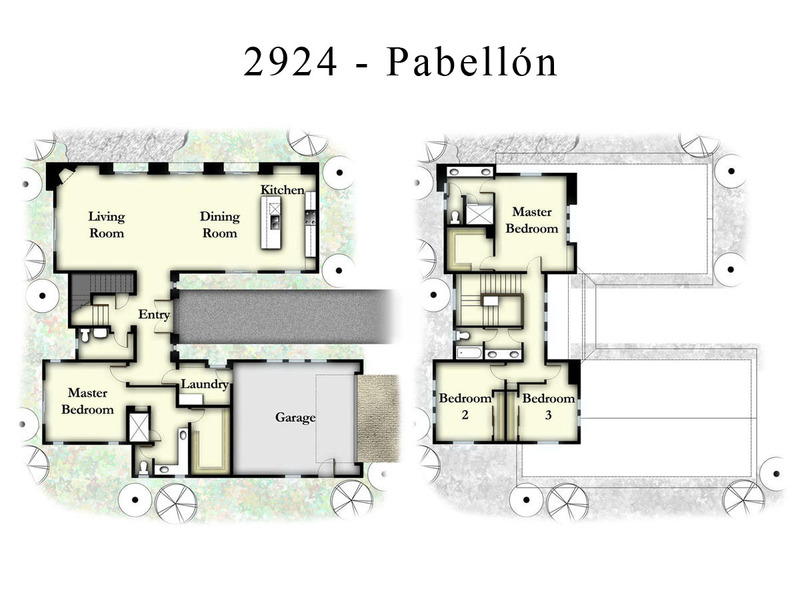 Lot Size: 12,884 sq. ft. 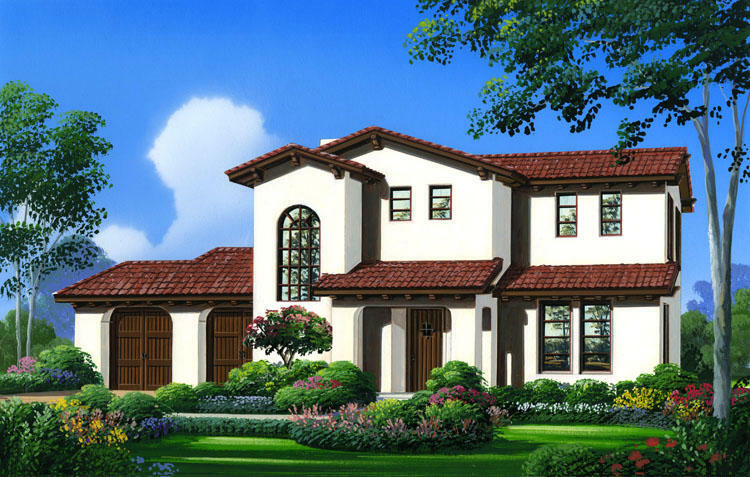 Lot Size: 10,695 sq. ft. Lot Size: 50,530 sq. ft. Lot Size: 14,375 sq. ft. 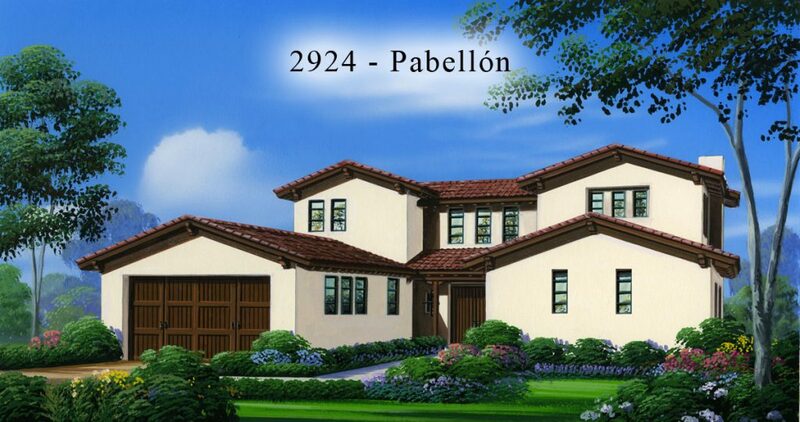 Lot Size: 11,579 sq. ft. 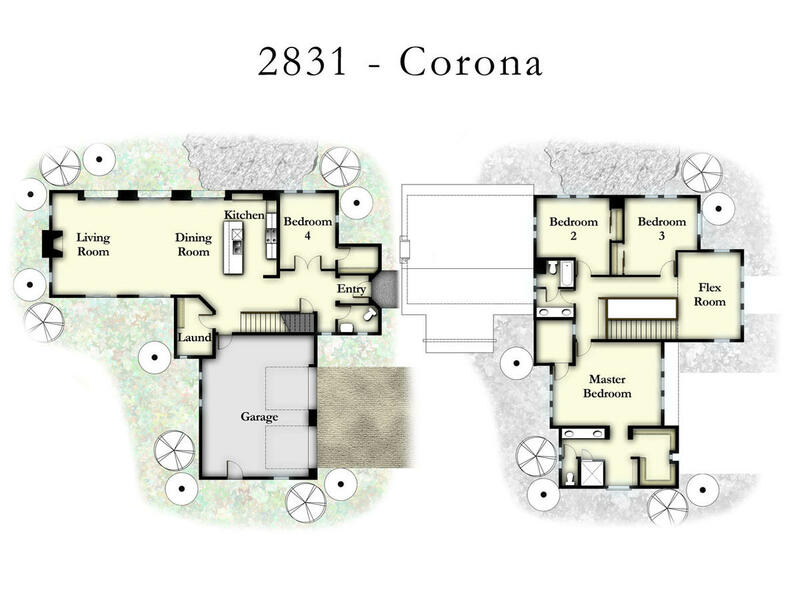 Lot Size: 13,588 sq. ft. Lot Size: 13,075 sq. ft. 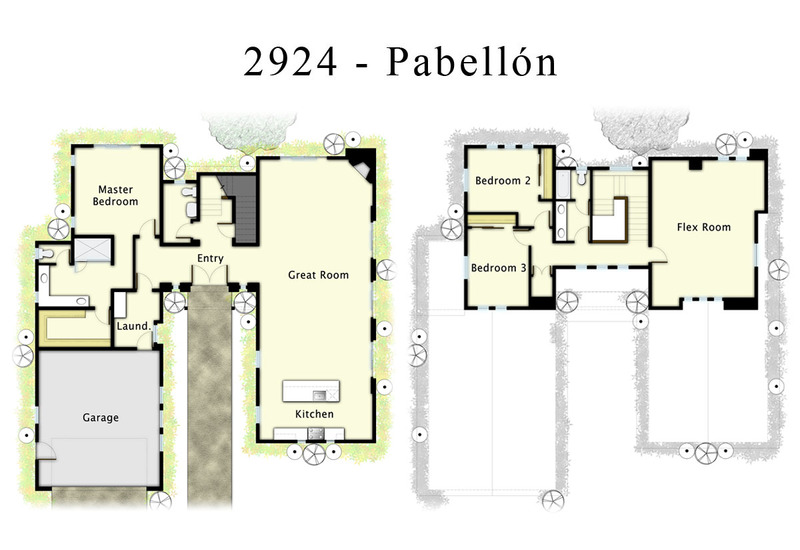 Lot Size: 22,811 sq. ft. 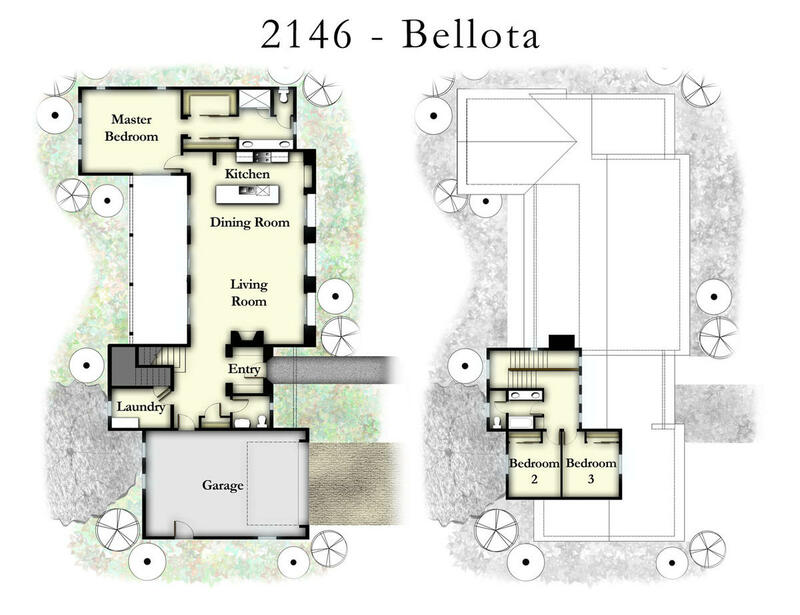 Lot Size: 14,372 sq. ft. Lot Size: 12,865 sq. ft. Lot Size: 70,567 sq. ft. 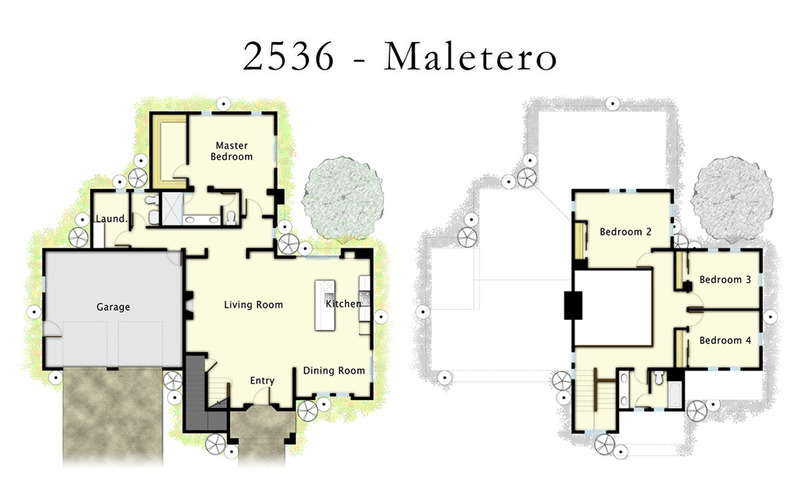 Select a floor plan to see where it is located within the neighborhood. You will then be able to click on a lot for more information about it. For more than 40 years, we've been building some of the area's most distinguished neighborhoods that continue to stand the test of time. ©2019. Midland Pacific Homes. All Rights Reserved.